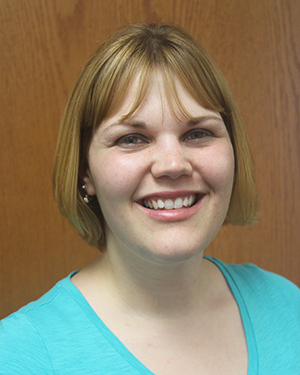 As Assistant Controller, Holly is responsible for payroll and other accounting duties. She serves as the project coordinator for the survey solutions program and is responsible for training clients, maintaining all hospital data files, submitting HCAHPS data to CMS, providing customer support to clients, and handling the billing. Likewise, she also serves as the EPRN coordinator and is responsible for coordinating reviews between hospitals, facilitating committee meeting calls, and handling the billing.